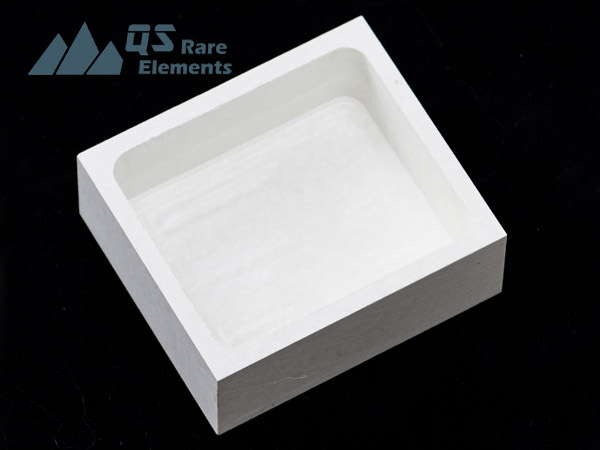 HBN is an advanced solid ceramic material produced by sintering the boron nitride powder together into a solid material, usually an approximately 1ft cube or cylinder. 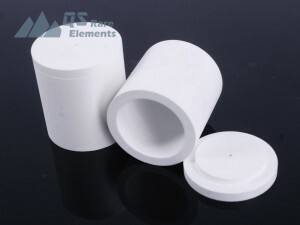 As a machinable material material, HBN boron nitride we supplied could be machined into all kinds of customized shapes, as long as the raw material is big enough. 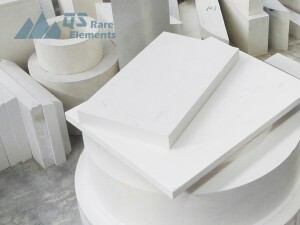 As the price for raw material (BN solid) is rather high, price for simple shape products can be frequently estimated based on the quantity of BN solid it consumed. 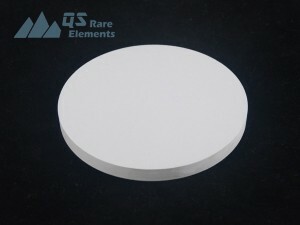 PBN is produced by CVD process (chemical vapor deposition) to create its solid body and all the boron nitride crystals grow parallel to the surface of which the vapor is deposited on. 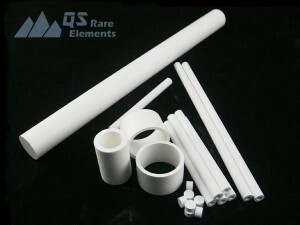 So, PBN is also called chemical vapor deposition boron nitride. 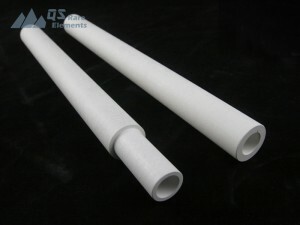 Due to the nature of CVD process, thick wall products (>3mm) is usually not available. 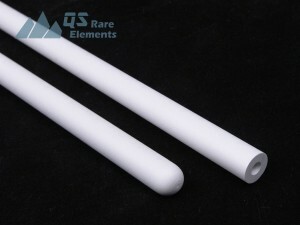 PBN is also a good choice for extremely high purity boron nitride. 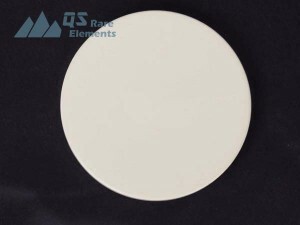 As the purity of gas material (BCl3 + NH3 --> BN +HCl) is a lot higher than regular boron nitride powder, purity for PBN is quite high and 99.99% is the typical grade. 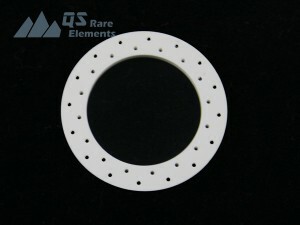 >Extremely high working temperature with proper inert gas protection (>3000C has been recorded). 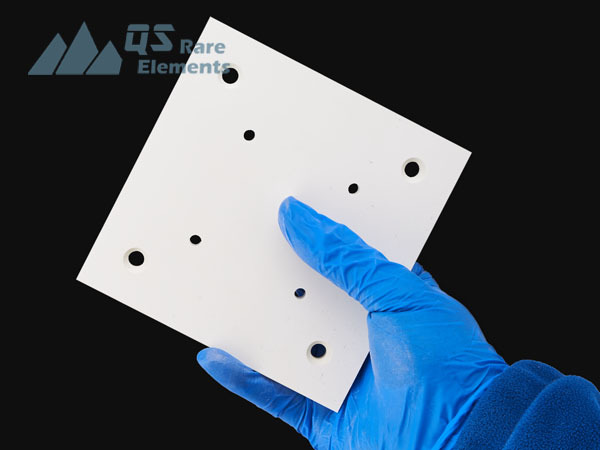 As a supplier of special advanced ceramic materials, QSRE is working together with researching institutions to produce a series of boron nitride material. 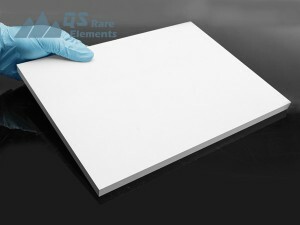 Except for the pure BN99, we also supply composite BN material with silicon carbide, calcium borate, aluminum nitride and zirconia, to fulfill various of demand for the customers. 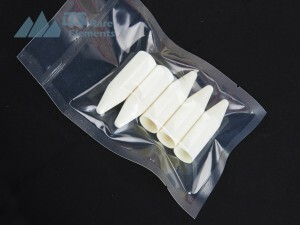 As a machinable solid material, hBN (pure BN99 and composite BN) are available for quick prototyping and custom manufacturing. 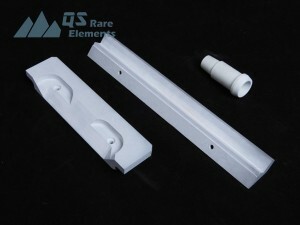 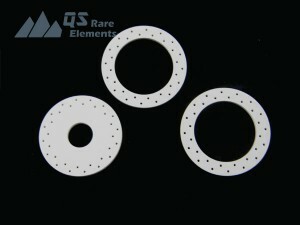 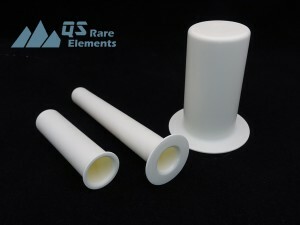 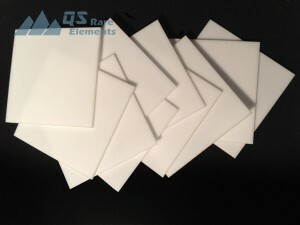 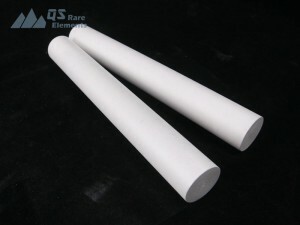 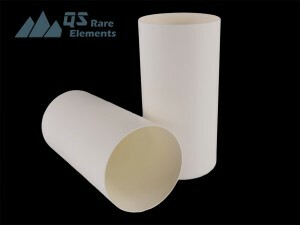 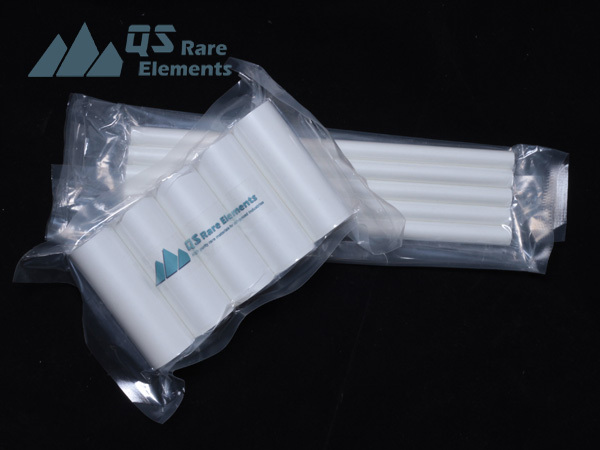 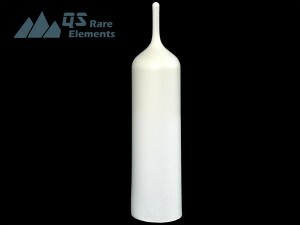 QSRE also supplies a lot finished parts of boron nitride ceramic (e.g. 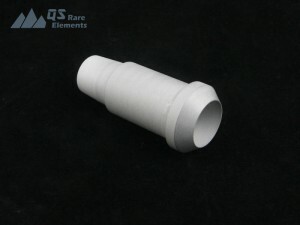 insulator, break ring, support plate), not only raw solid material. 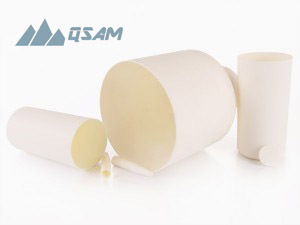 We are continuously cooperating with research institutions in chemistry and ceramic processing field, to keep developing optimized recipes and improving performance of products.